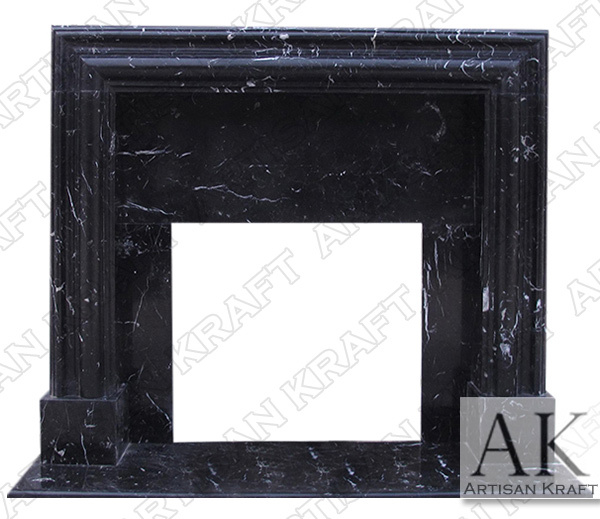 Black Marble with white veining is in it self a beautiful stone. Anything made from this marble has a certain unique feel to it. 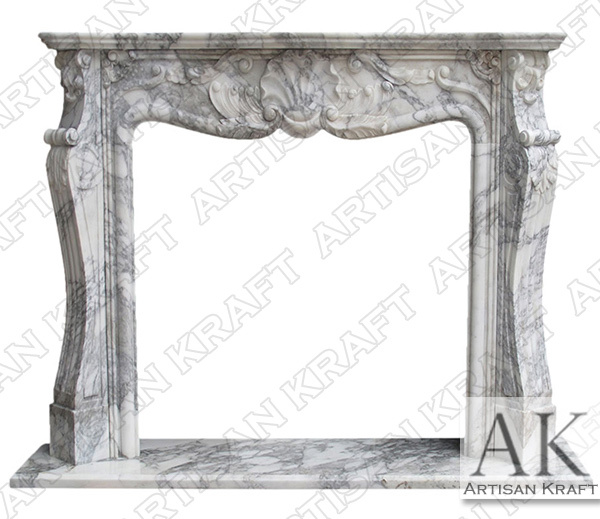 French influence makes the Francisco fireplace a must buy for any style home. 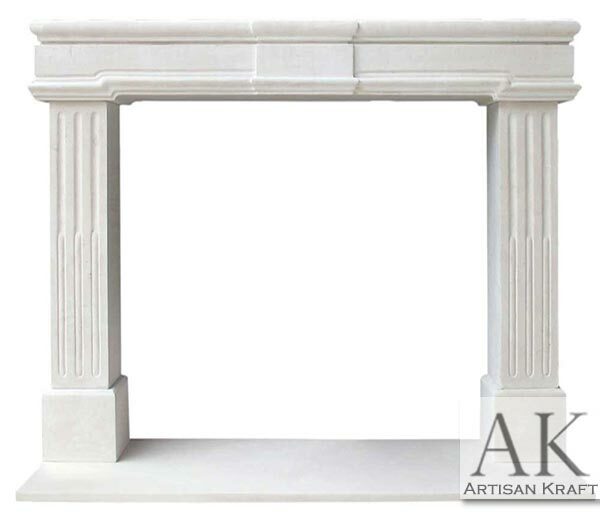 Fitting for traditional setting and for less formal modern homes. 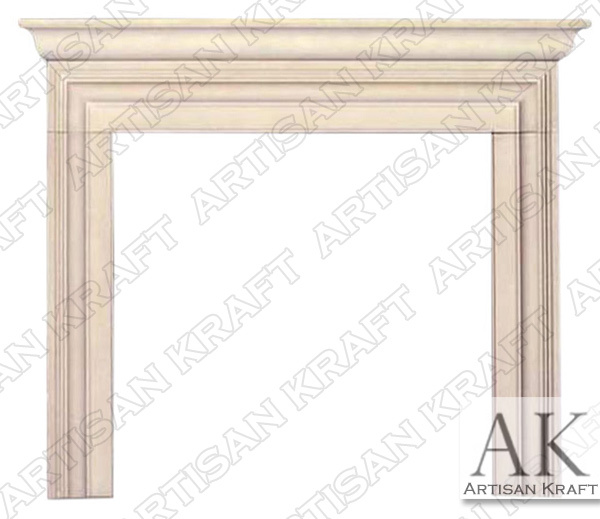 On Sale instock Free Shipping Click HereArtisan Kraft offers the highest quality fireplace mantels with designs ranging from baroque to modern. 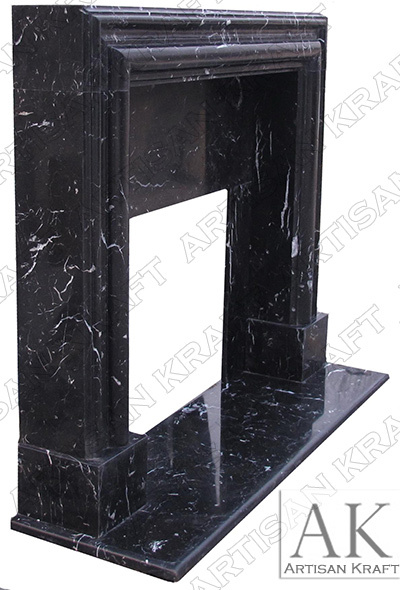 All world traditions and modern innovation allow us to achieve the highest standards of quality in our fireplaces. 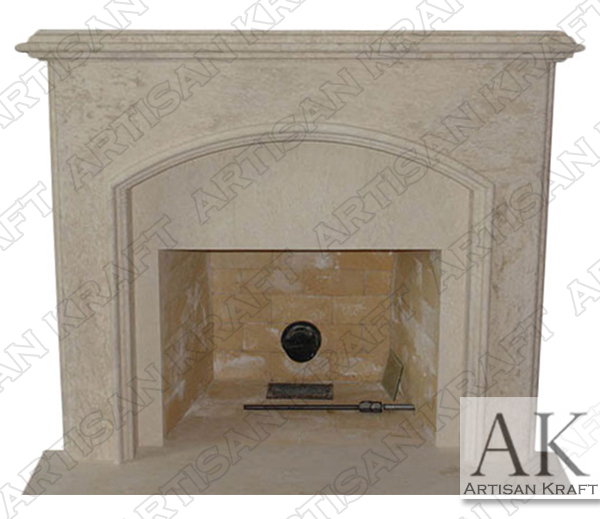 Carved from beautiful slabs of natural stone including but not limited to marble, limestone, travertine, and sandstone.